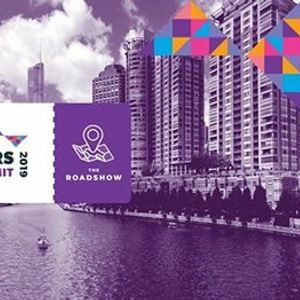 On April 15th, The Salon Owners Summit will be coming to Downtown Chicago. This is an industry event is open to EVERYONE in the hair and beauty industry. Which means, non Phorest clients are more than welcome.